Will Linton, a recipient of the 2000 Ruhkala Pioneer Award, was an outstanding citizen and leader in the Rocklin community for many years. 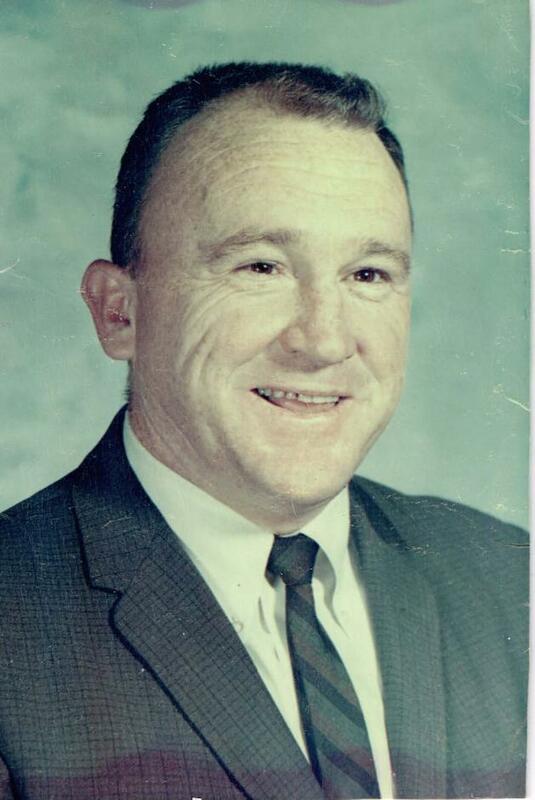 Linton was a public school teacher by trade, teaching at the secondary level and eventually retired from the San Juan Unified School District. When the Lintons first moved to Rocklin, it was was a small city with a population of less than 10,000 people. During Linton’s involvement and leadership, Rocklin took the steps making it the city it is today. The City of Rocklin is the great place it is today to raise a family and run a business because of many factors, the most important of those being the willingness of the constituents to roll up their sleeves and work to give back. 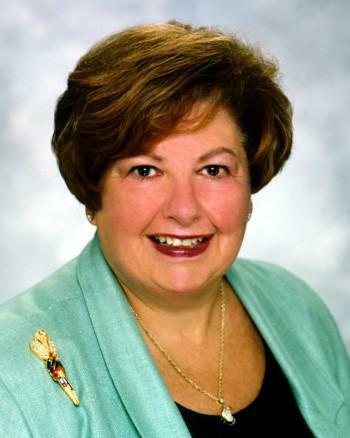 Kathy Lund dedicated 30 years of service to her city and residents, served on the Rocklin City Council from 1985 to 2010 and was a six-time Rocklin Mayor. She also served on the Parks and Recreation Commission from 1980 to 1985. Her longevity on the Council was attributed to her philosophy, which she said was “while sitting up there, you need to listen, listen, think and think and then talk, and then you have to be consistent and stay on track. I always tried to.” Lund’s major areas of focus were planning the growth of the city, transportation, and city parks. 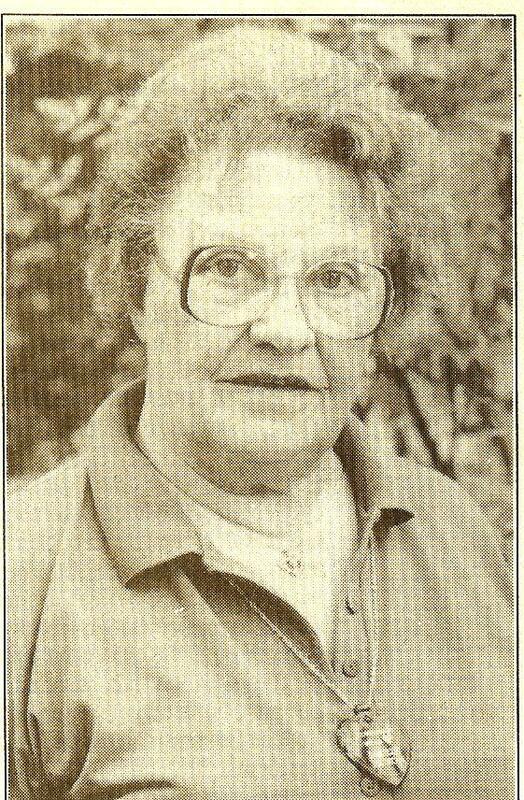 Marie Huson, recipient of the 2004 Ruhkala Pioneer Award, was truly a remarkable person and public servant. 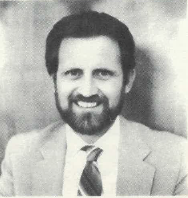 A long-time resident of Rocklin, Huson was a financial analyst for the state of California, subsequently became Rocklin City Clerk, and for a period, the interim City Manager.